Following on from our published overview of the key points of interest in Chancellor George Osborne’s Budget Speech on Wednesday 20th March 2013, we have now made available our complete BUDGET SUMMARY 2013 which can be downloaded here for your interest and convenience. Please note that our SUMMARY is no more than an initial understanding of the Budget Speech and may contain errors and or omissions, despite our best endeavours, and cannot be relied upon as a basis for taking or refraining from taking any decision for action transaction or inaction. You should always seek and take professional independent relevant and timely advice prior to making decisions. DOWNLOAD YOUR SewellBrydenGunn BUDGET SUMMARY March 2013 here. SewellBrydenGunn provides Independent Financial Planning and Investment Advice which sets us apart from other financial advisers. We have developed our own client centred approach to produce the unique blend of lifestyle goal setting and incisive financial observation. We are driven by the professionalism and ethical best practice, found only in the combination of rigorous qualifications of Chartered Financial Planner and Masters in Business Administration (MBA) together with specialist expertise in Long Term Care Advice, Equity Release (Lifetime Mortgages) and Specialist Pension and Pension Transfer and Opt Out Advice. A knowledgeable insight into Investment Portfolio Management matters as well as a keen eye on tax, IHT and estate planning issues enables us to provide a well-rounded comprehensive advice and planning service for our clients. It means you can be confident that you are dealing with one of the UK’s best qualified firms that is wholly committed to providing you with the best possible advice, service and support. We provide comment on market developments and key financial planning issues, to enable our clients and professional connections alike to understand the implications of whatever is unfolding next. We welcome conversations with individuals, business owners and professional advisers on any of the issues raised in this update. 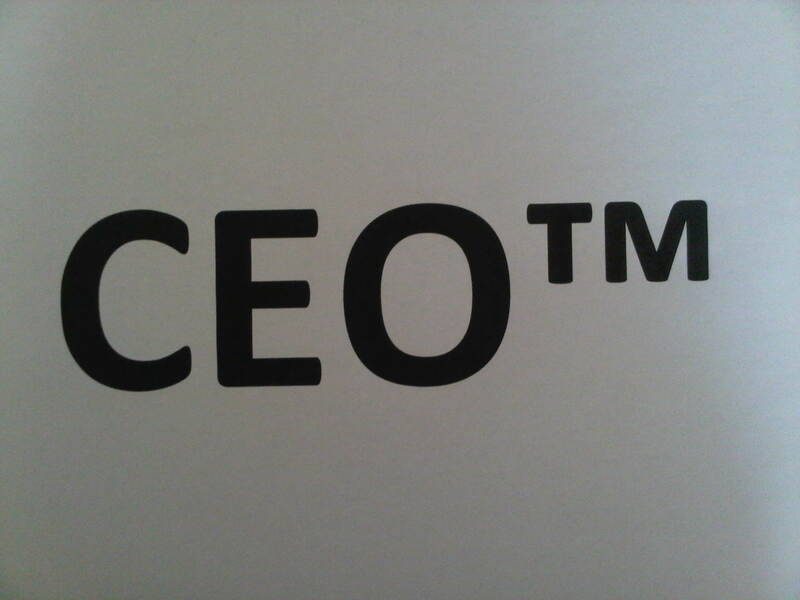 CEO™ is a Trademark of SewellBrydenGunn, a business name of SCM Finance and is used for various purposes including “Capital Eyes on the Market” bulletin updates. The CEO™ device is a Trademark of SewellBrydenGunn, a business name of SCM Finance and is used for various purposes including “Capital Eyes on the Market” bulletin updates.